Feeder program to North Creek High School. 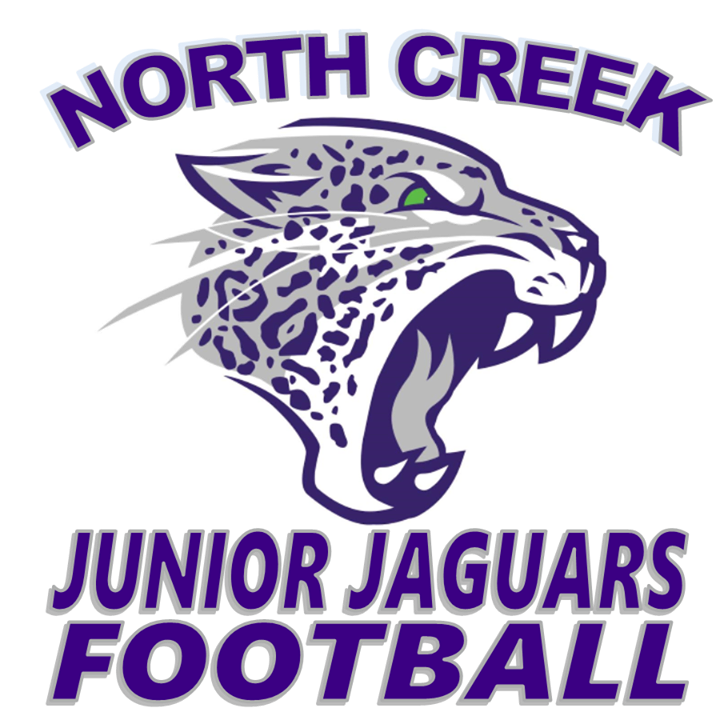 North Creek Junior Jaguars Football Assoc. (NCJJFA) is the newest expansion club in GEJFA. We are a 501c3 non-profit youth football & cheer organization serving the North Creek area of Bothell. Proud Partner of Positive Coaching Alliance and USA Football.